Designed for high wattage LED light bar, tinned copper wiring harness, more than 14 ft heavy duty wiring harness composed of 14 American wire gauge wires, enough for ALL KINDS OF modern vehicle, not like others SHORT wiring, recommended for High power LED bar applications. 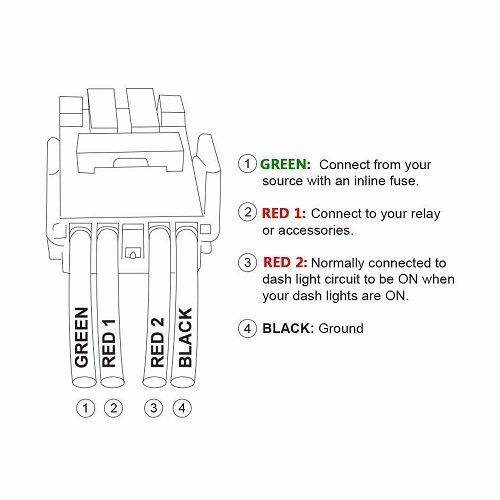 1 lead/leg/sets wiring from battery to light fixture, IP 67 weatherproof rating. IP65 waterproof illuminated laser rocker toggle ON/OFF switch for easy control. Max rated at 30A, 40A Power Relay, 30A In-line safety blade fuse; easy to install with user manual. 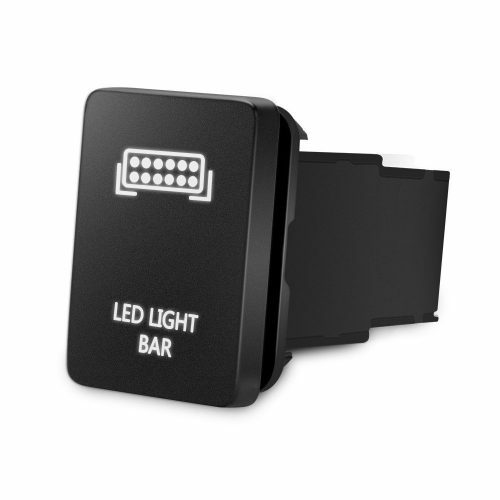 Control the power of your new light accessory without having to splice wires. 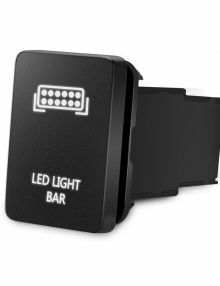 Stable the power and extend the lifespan for the HID conversion kit and the LED work light, Work for 5″ – 52″ LED work light bar & all types of LED work light, especially suitable for LED light bars 20″ +/ above 120 Watt. 1 lead 14 AWG 14 ft Heavy Duty Wiring Harness is designed and match for high output light bars which has substantially higher amperage draw than its smaller counterparts. 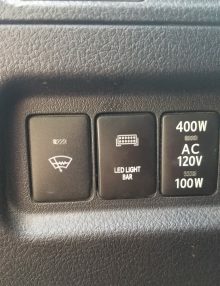 With the harness so one can power up heavy duty HID LED light bar or LED work light with the on/off switch. 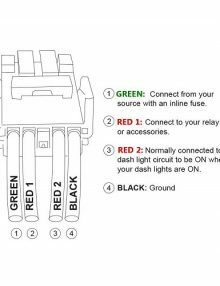 Composed of 14 gauge wires and a 40 amp relay, the wiring harness can be used to power up the largest 300 Watt LED off road light bar and even the largest LED offroad light bar available in the market. 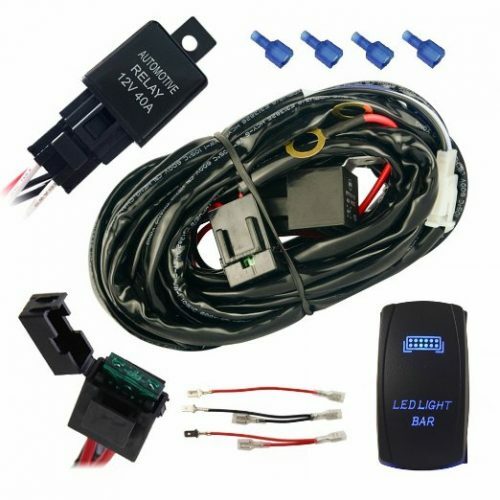 This wiring harness for LED off road lights simplifies the installation process of powering various equipment on all automobiles. The Wiring Harness is compatible with all vehicles or boats that use a 10-30v DC power source. 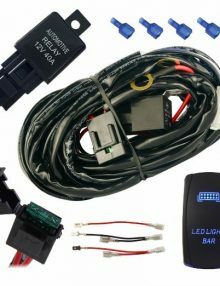 The wiring harness for LED off road lights is the perfect accessory for off road vehicles, working vehicles, and all automobiles. Basically any car battery will work on this wire harness. 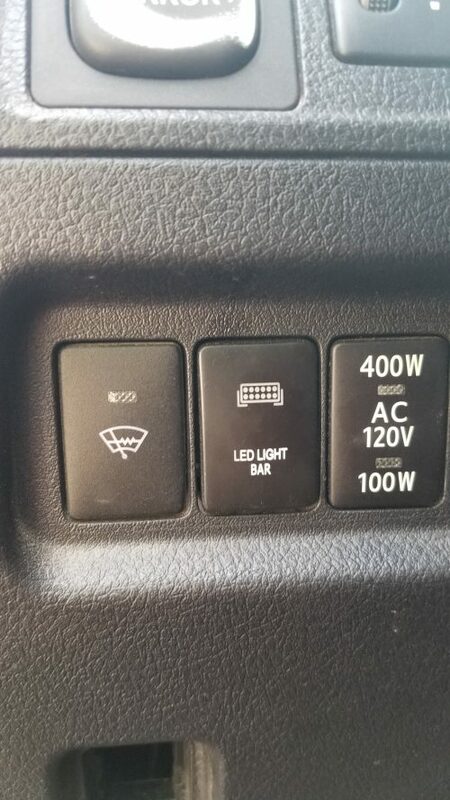 Just connect your lights to your batter and flip the switch. Wiring kit with etched backlit LASER ROCKER on/off SWITCH for the two LED light.